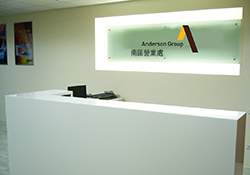 Through its strategy of global expansion, Anderson has developed its business to better serve clients on all continents. 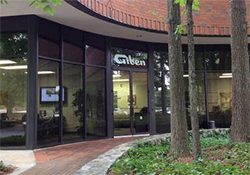 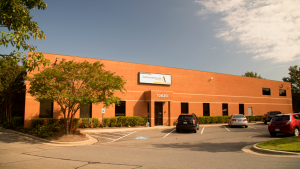 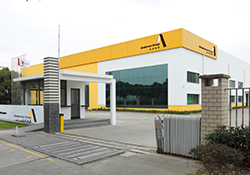 Anderson prides itself on being able to supply first class engineering and high- quality products to a global market, while still maintaining local service and an individual connection to its customers. 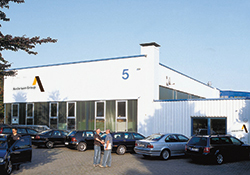 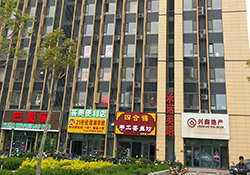 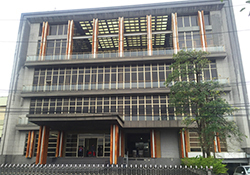 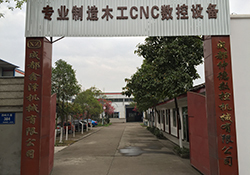 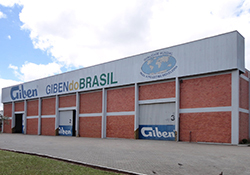 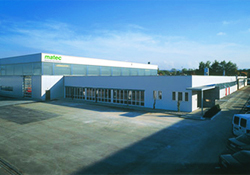 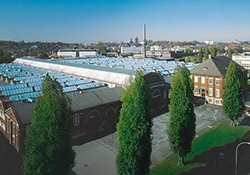 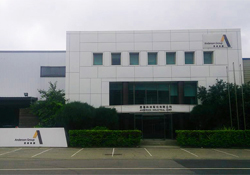 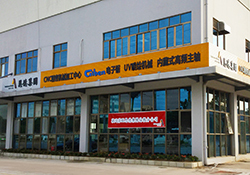 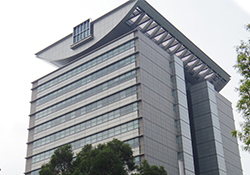 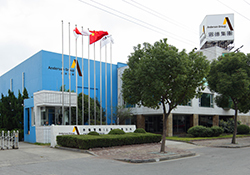 Along with its main manufacturing sites located in Taiwan, Anderson also has research, sales and service offices in Germany, Brasil, China and the United States of America. 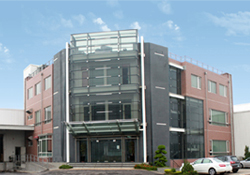 Anderson also works closely with marketing partners around the world. 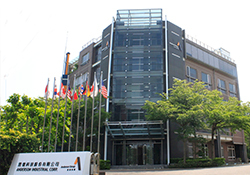 Globalization has changed Anderson into a company that searches the world, not just to sell or to source, but to find intellectual capital – the world’s best talents and the greatest ideas.